A Tonk's Tail... err, Tale...: Funny but No: The nines. LOL NO! Have a terrific Tuesday. Good Meowning my furriends! Have a great Toosdee. MOL! True! 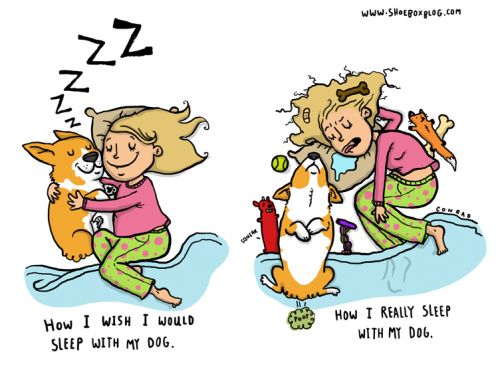 Too true! We gonna make mommy go over and INFORM them. uh....never bee in grate at math.....whatz wrong with one....we all ways think number 1 waz best ??? I thought it was funny! HeeHee! Ha! The kittens Connie has right now must be nines - you know, the ones named Allie, Faraday & Maxwell? Love the header - and we have the same kitty rear end in ours! 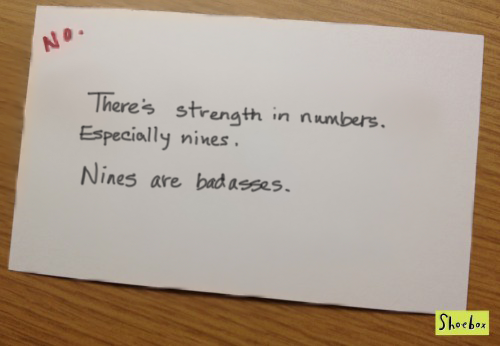 Nines are fine, but eights are grrreeeeaat. Yeah, that's the best we could come up with. MOL! 9s are good because cats have 9 lives!! Hehe! That gets a yes from me! MOL! We think this was good, but no huh?! ?